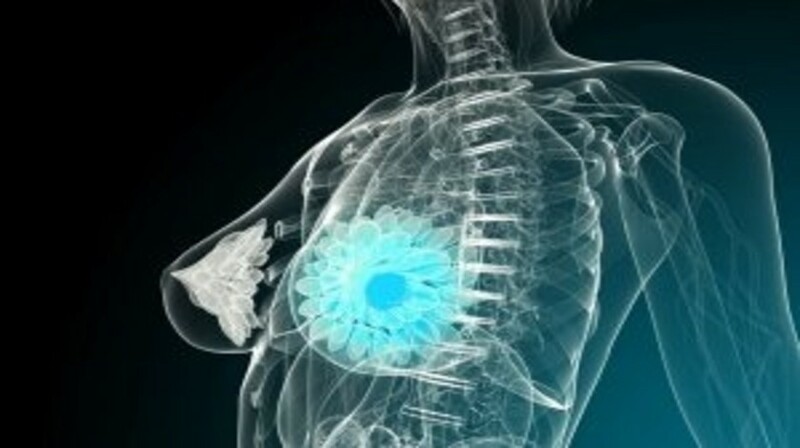 Breast cancer is the most common cancer and the second leading cause of cancer death among women . Although the precise mechanisms involved in breast tumorigenesis are still under intense investigation, it has been recently widely accepted that epigenetic aberration-induced gene expression changes play a major role in initiating breast carcinogenic processes [2–4]. Epigenetic mechanisms control gene expression via changing the accessibility of chromatin to transcriptional regulation locally and globally through modifications of the DNA and modification or rearrangement of nucleosomes [5–7]. Two major epigenetic mechanisms, DNA methylation and histone acetylation/methylation, are essential for organismal development and regulation of tissue-specific gene expression during normal physiological processes in mammals. However, disruption of epigenetic processes can lead to altered gene function and malignant cellular transformation [2,5,8]. It has become increasingly apparent that epigenetic alterations frequently occur in neoplastic cells involving abnormal epigenetic patterns in DNA methylation and histone modifications as well as dysregulation of epigenetic mechanisms. Therefore, global changes in the epigenetic landscape are a hallmark of cancer. Recently, numerous drugs that target epigenetic pathways have emerged and been widely tested in different clinical trials targeting various cancer types [9,10]. However, high toxicity due to lack of specific targets in neoplastic cells as well as relatively low efficacy for solid tumors have largely limited epigenetic drugs applied in clinical practice for cancer therapy. Thus, exploration of less toxic, more attainable and effective natural compounds has been an emerging approach of epigenetic cancer therapy.